There is no change at the top as Rev. 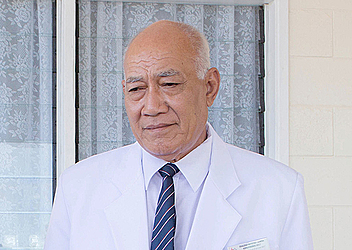 Elder Apineru Lafai was reappointed yesterday to continue on as President of the Methodist Church. Reverend Faulalo Ieti, continues on as the General Secretary. The new Treasurer for the church is Rev. Ellice Soliola. The appointments were made during the church’s annual conference at Faleula. However, he graduated from Piula Theological College in 1972. He worked in the Methodist Bookshop until 1976, and then went to Australia and graduated with a Diploma in Christian Education. From 1977 to 1979, Rev. Apineru was a teacher at Piula Theological College. 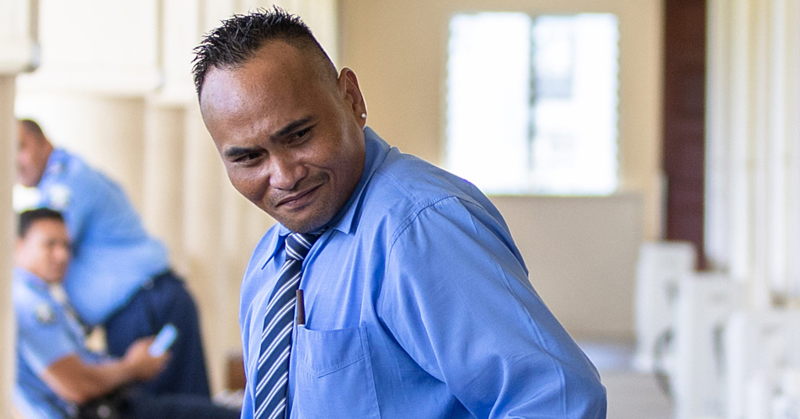 He spent three years in Fiji carrying out various church duties. He returned in 1982 and became head of the Methodist Bookshop. He then served as a faifeau at Asau for five years. Rev. Apineru was appointed Treasurer in 1995. Even though the Methodist Church declared it had rejected the proposal to tax pastors, they are now resigned that there is little that can be done about the new law. This confirmation came from the President of the Methodist Church. Rev Apineru Lafai on Monday. “All employees of the Methodist Church are paying taxes except for those who are called to serve in the church congregations (pastors).” Rev. Lafai said. “As of today, we haven’t heard from anyone (government) of what’s happening now, and when we will be affected." “We’ve already talked with the government in relation to the plan that our church rejected but who can go beyond government?" “We follow what the government have been planned." 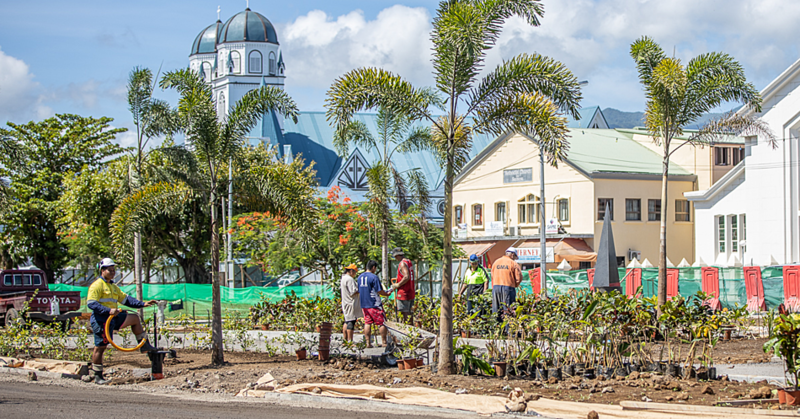 The National Council of Churches in Samoa hasn’t received any guiding principles on how to tax pastors in the country. “There’s nothing much to say. As you all know the government is going on with their plan to tax pastors." 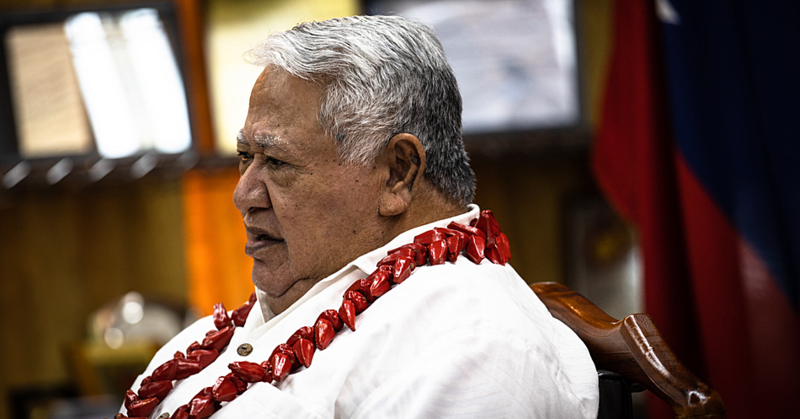 We have had a meeting and it’s now up to each denomination (on how to deduct taxes from their pastors) according to the bill that has just been passed.” General Secretary of the N.C.C.C., Rev Ma’auga Motu in an interview with the Samoa Observer.